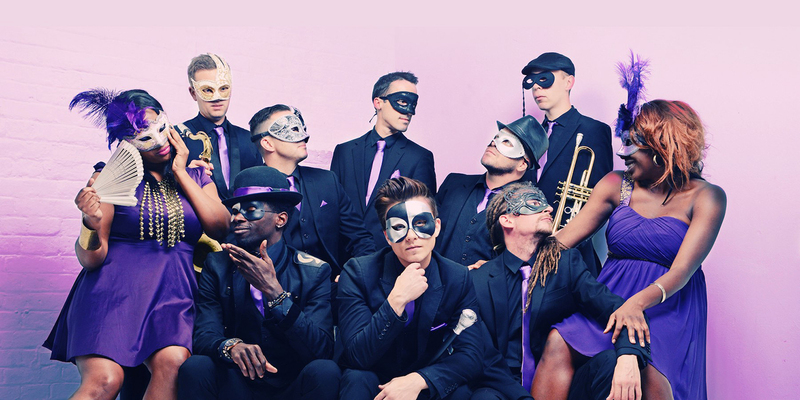 Prestige is a whole new generation of live party band for hire! 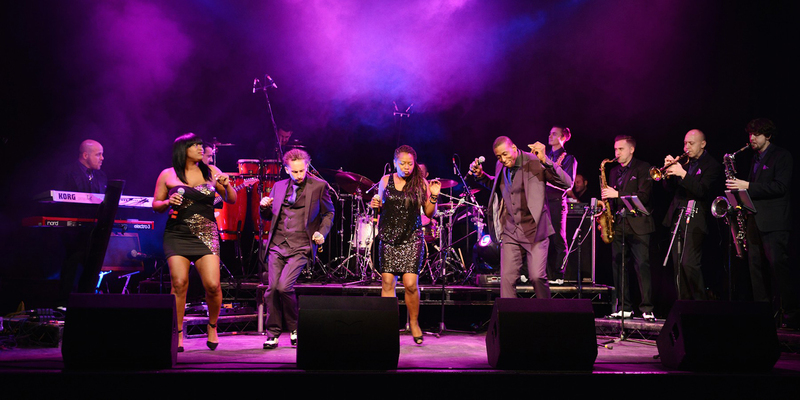 Boasting some of London's finest musicians, this sensational band guarantee to impress! 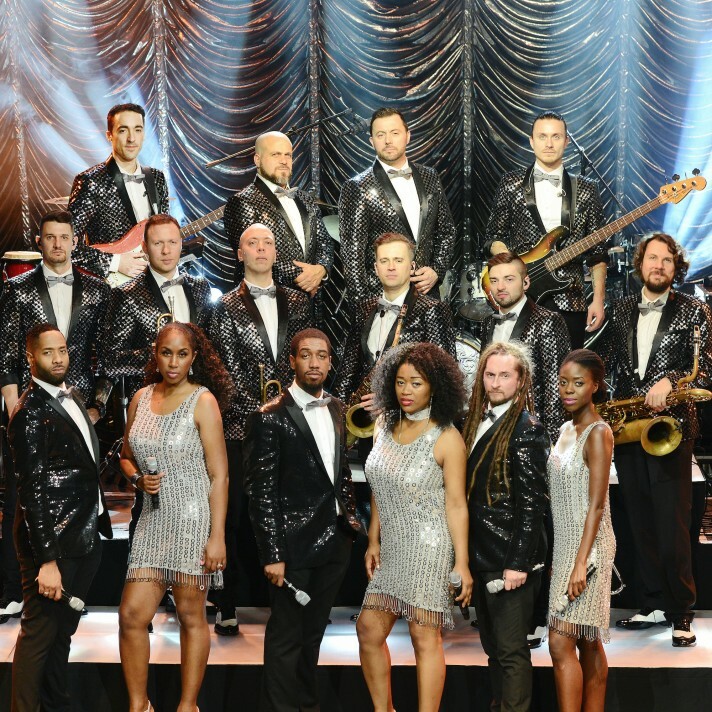 Available as a 7-16 piece line up, Prestige perform a breath-taking fusion of Motown, soul, funk and pop classics, delivering a musical sensation fit for any event!. 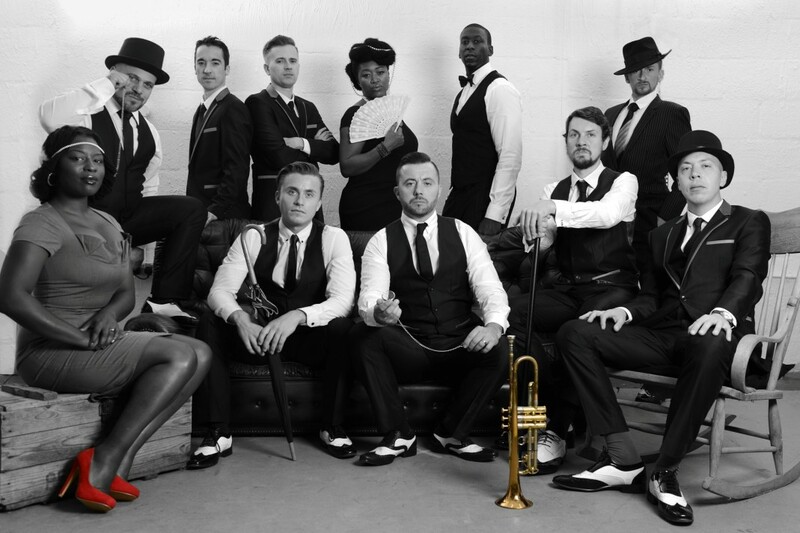 These London based musicians are available to perform as a wedding band, for corporate events, Jewish celebrations and charity balls! These guys are dedicated to providing outstanding service and have built up an enviable reputation over the years of being one of the best bands for hire out there performing today. 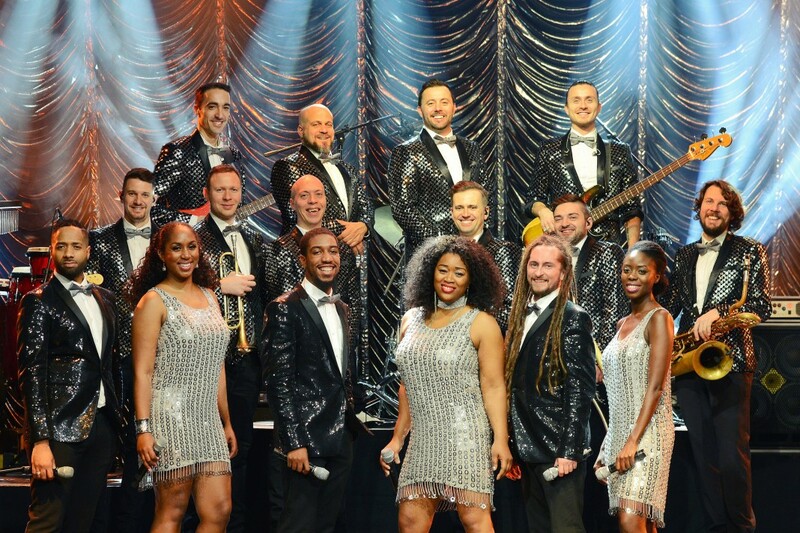 Featuring highly talented members, Prestige's boys and girls have played alongside artists such as Eliza Doolittle, Taio Cruz, Adele, Shalamar, Jools Holland and The Miles Davis band to name but a few! They have also had the pleasure of performing for Manchester City Football Club, The Moroccan Royal Family, and The Prestige of Azerbaijan! 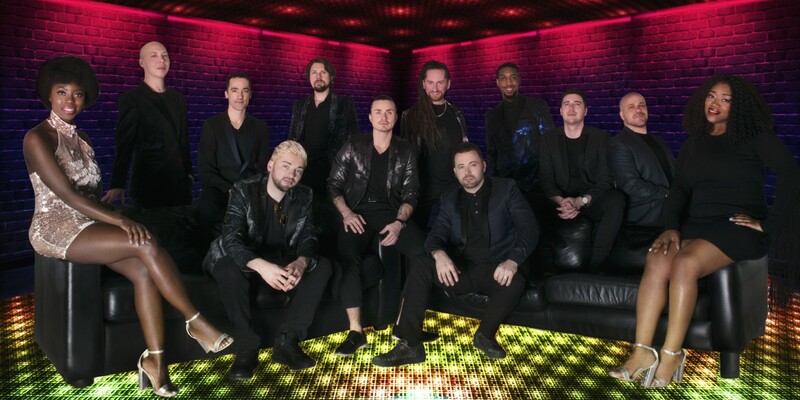 The collective talent and various influences within Prestige have led to a vast repertoire of songs from which the band can draw on, enabling them to perform fresh, exciting live shows! 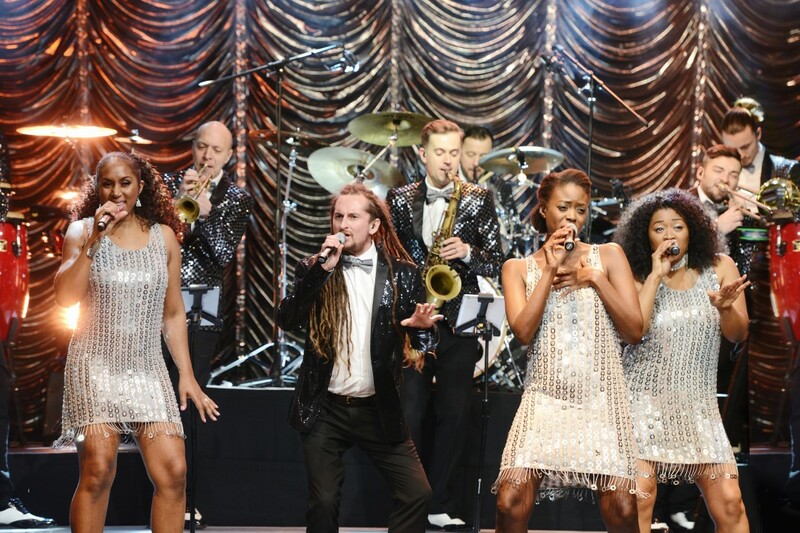 Their stunning musicians understand the importance of diversity and know that a key element to a successful show is playing something for everyone to enjoy! 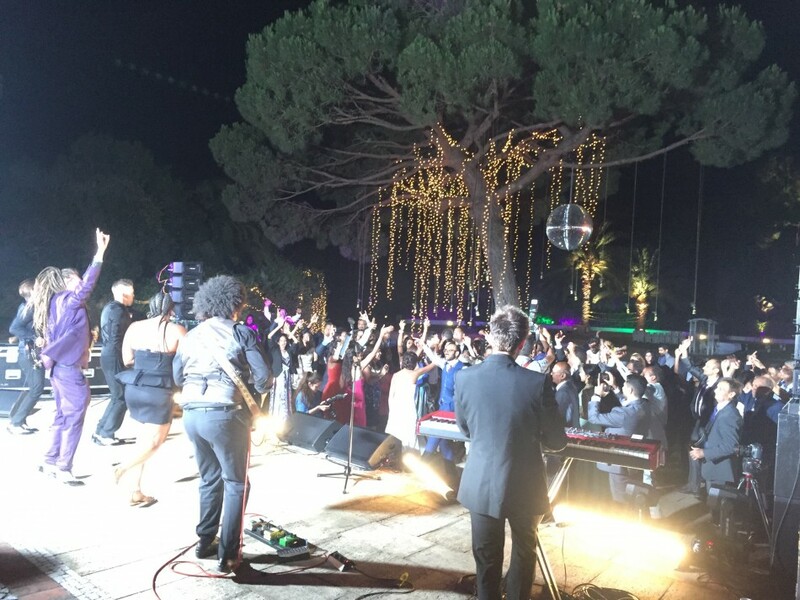 Prestige even offer a full set of Israeli dancing music for performances at Jewish weddings. 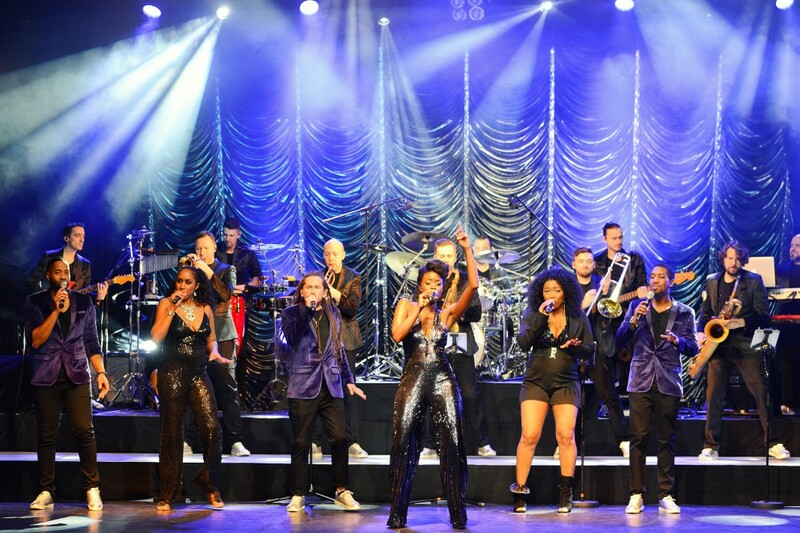 This fantastic party band will arrive at your event fully self-contained with a top quality PA system, lighting rig and recorded music to play when the band is not performing. When booking Prestige, you can be sure of hiring a band that really are at the top of their game. 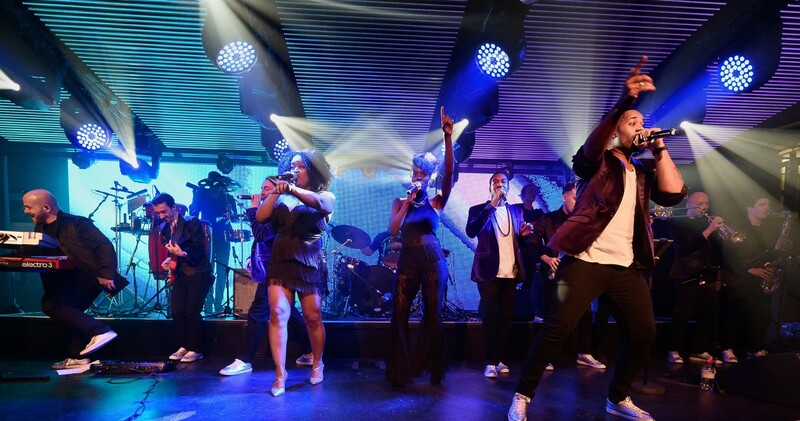 They sound incredible, look fierce, and are the perfect choice for your event! 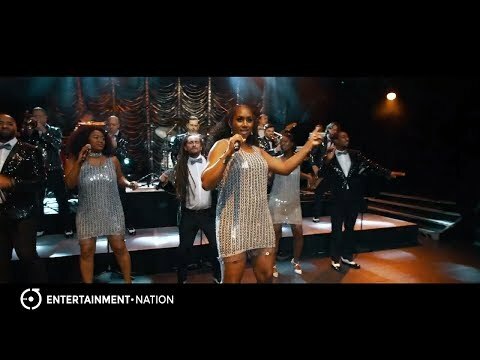 The only way to hire a band is with Entertainment Nation. 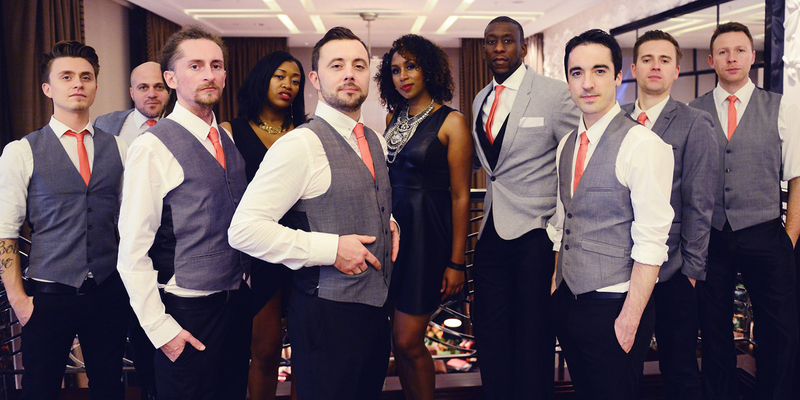 Check out more awesome acts to find spectacular live wedding entertainment, party bands UK or event bands. Prices are based on a 5pm or later arrival and Midnight finish, including 2x60 minute sets of live performance. Approximately 60-90 minutes are required for the act to set up and sound check (depending on access to the performance area). Alternative timings also available. 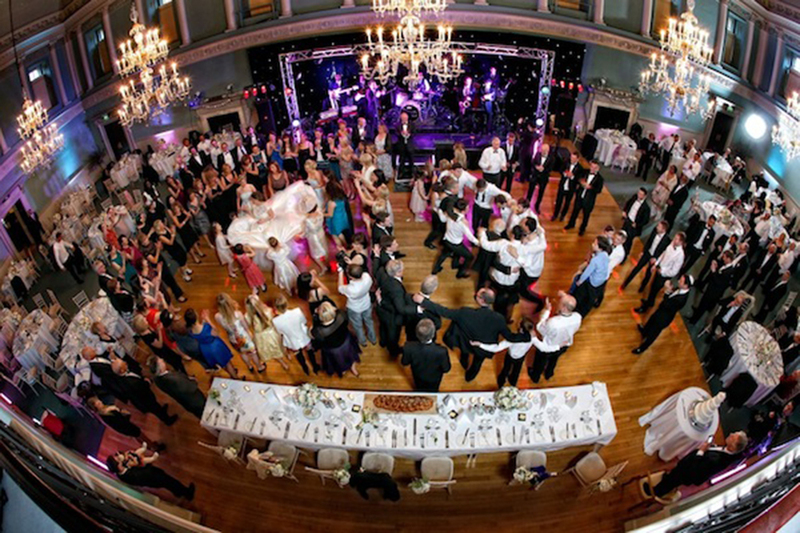 "A full dance floor all night with guest of all ages dancing the night away is what every Bride and Groom can hope for when booking a band for such a special occasion. And Prestige gave them just that. A week on and we are still hearing guest commenting on how good the band was. So hat's to the band and we hope to see them again for any parties in the future. 5 out of 5 from us!!" 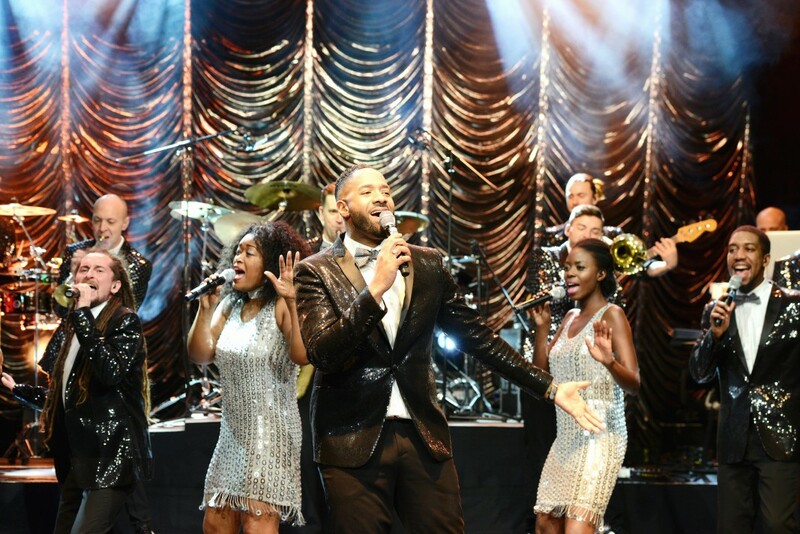 "Prestige band was simply amazing and the perfect band for our central London Jewish wedding. 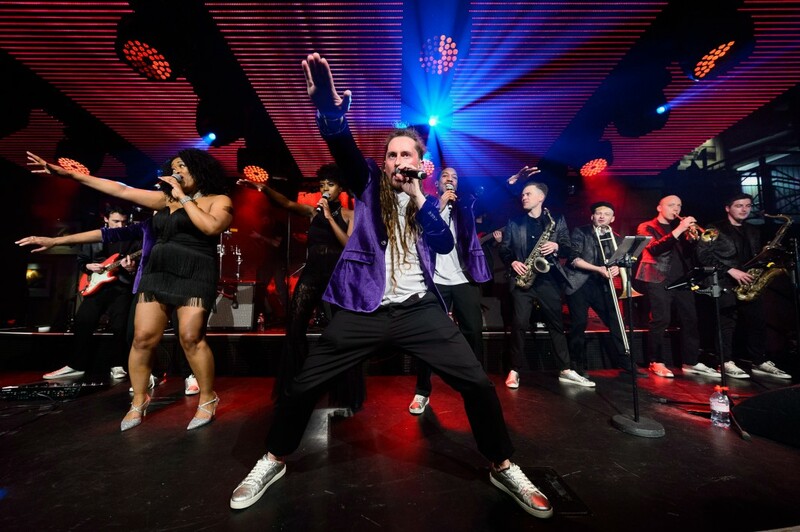 So many guests kept telling me how the band was killing it and how impressive it was that they could get 100 people on the dance floor to Hora to Simon Tov and Mazel Tov one minute and then have them rocking out to funk and disco tunes the next. The dance floor was packed the entire night and at 1AM a whole bunch of us jumped up on stage and did some impromptu performance and it was just incredible. Geoff was a pleasure to work with from the first interactions all the way to the night of the party." "Many thanks to Geoff and Prestige Band! 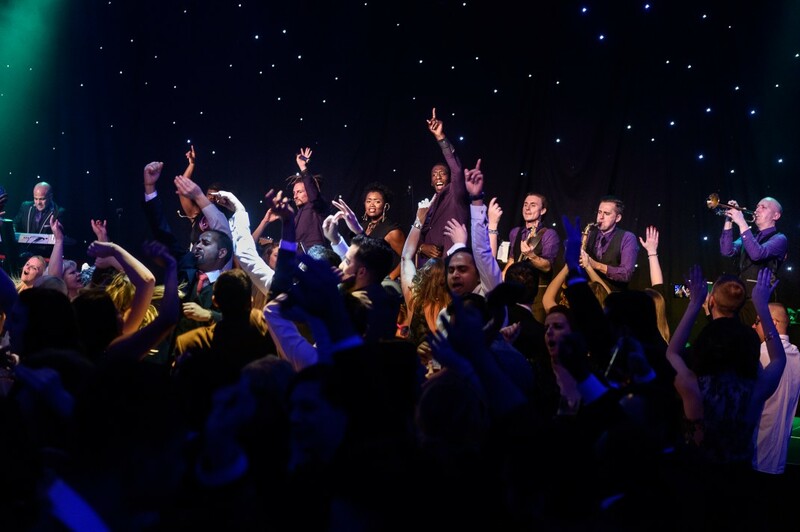 We had a fabulous evening on Saturday at Hanbury Manor! Would 100% recommend to anyone thinking of booking a band for an event. They are brilliant! From start to finish they were a pleasure to deal with, no dramas whatsoever and a great time had by all." "Sorry for this very belated e-mail but I have only just returned to work today after some time off after my party but I did want to drop you a quick line to thank you for doing such a fabulous job at my party - I had so many people comment on the band - even though they were not the best crowd for dancing as unfortunately a lot of people there do not get to see each other very often so I think they were more in to talking than dancing but as always you all did a superb job and the music was fantastic! Thank you also for being so brilliant and supporting my niece Bella with her songs - I know there are not many bands that want a 10 year old as their opening act so I really appreciated your kindness and patience with her - she thought it was fantastic and was the envy of her school friends when she went back to school last week!" 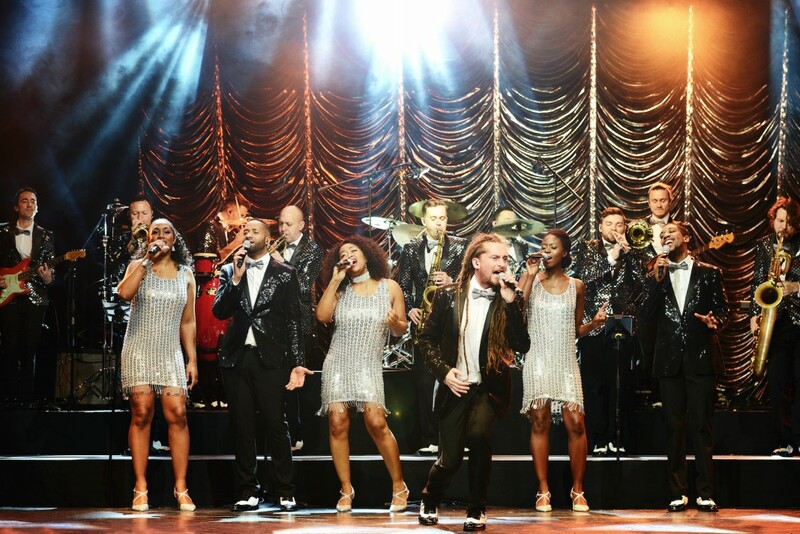 "We had an amazing night on Saturday and everyone has told us how much they loved your set! Thank you again for playing for us." 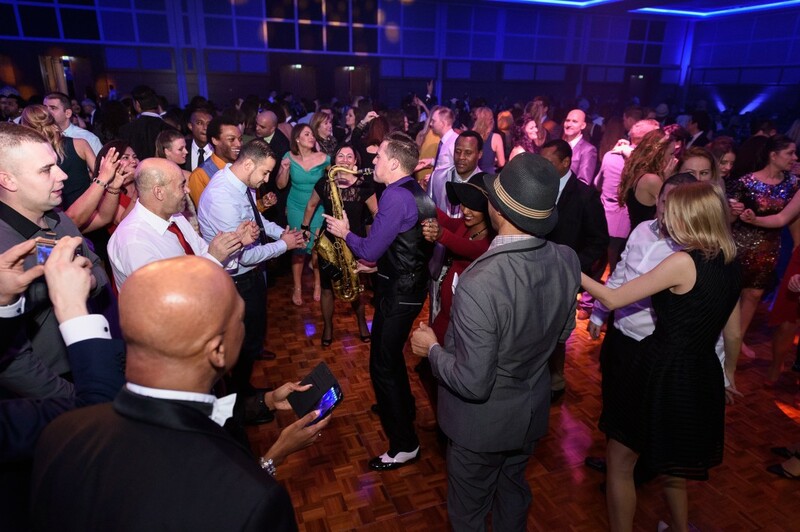 "A huge thank you for all your help making our staff party such a success! The room looked great and Geoff - as you saw, they didn't stop dancing - including me! Fantastic night & look forward to working together again soon"
"I have no words as I was left speechless on Saturday I was so proud that each and everyone of you helped to give me the best birthday ever. Prestige were a fantastic choice for my recent 50th. They looked great, were flexible to the ever changing timings on the night, kept everyone dancing and stayed on for an encore at the end of the night. Everyone had a great time and said it was a night they will never forget!" "I just wanted to say how wonderful your band was at our wedding back in August and you truly did add a real special touch to our day. I found the band friendly, full of energy and incredibly accommodating. You stole the show from my dress haha, All my guests and myself talk about your band today and I am really hoping to book you guys for a special occasion in the future. I have passed on your details to a fair few friends and will continue to do so. I am sure you are all very busy and I wish you all the best for the future." 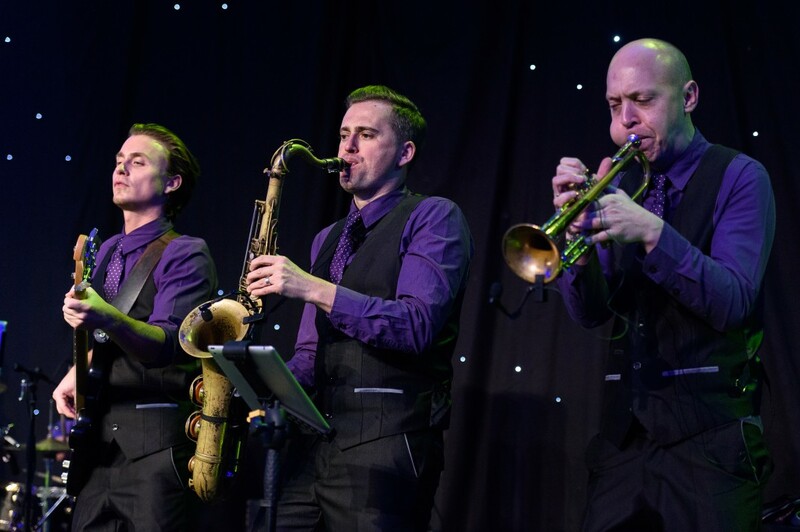 "Geoff and the band delivered two outstanding sets at our wedding, as well as organising perfect musical accompaniment to drinks and canapés en route to the main reception. The main gig was a perfect end to a perfect day, keeping everyone dancing despite the intense heat in the venue. 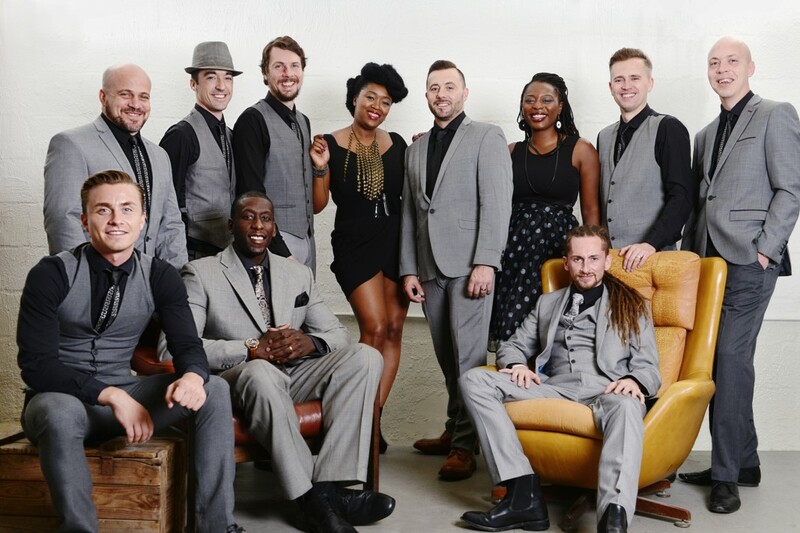 They created a great atmosphere from the outset, delivering tight but natural renditions of soul classics stamped with their own style. 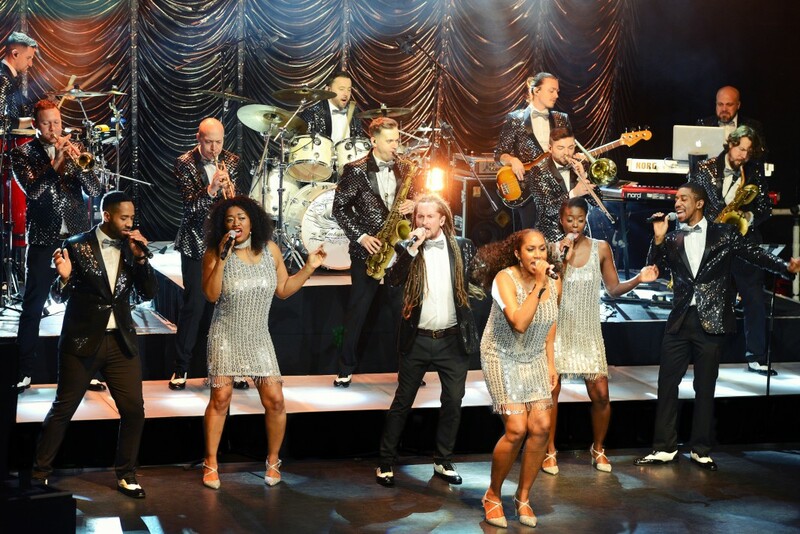 It has been a pleasure to deal with them and we were particular impressed by their flexibility and humour throughout - even keeping their nerve when we had a serious venue wobble that could have cost them the gig (having already turned down Strictly to honour their commitment to us). Well done and thanks!" 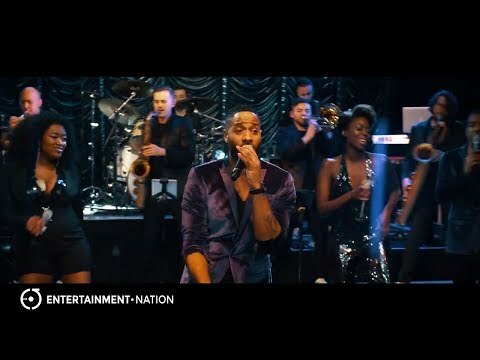 "Prestige Band performed at my sons wedding on the 09/09/2018 After listening to approx 30 promo videos of different bands this band not only sounded great but looked great also I'm so glad that I chose Prestige as they were totally amazing! 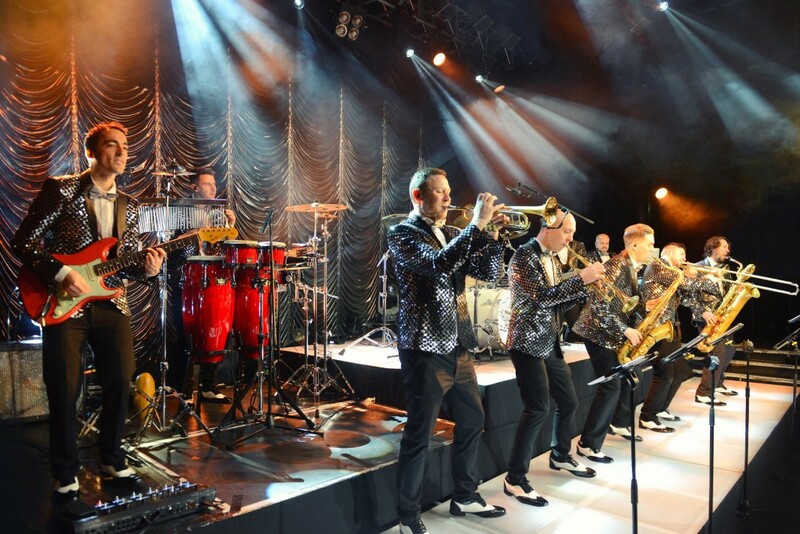 They had everyone on the dance floor and not only performed but engaged & interacted with everyone If you are looking for a large instrumental band who will wow your guests then look no further Geoff and the crew would be a fought act to follow!" 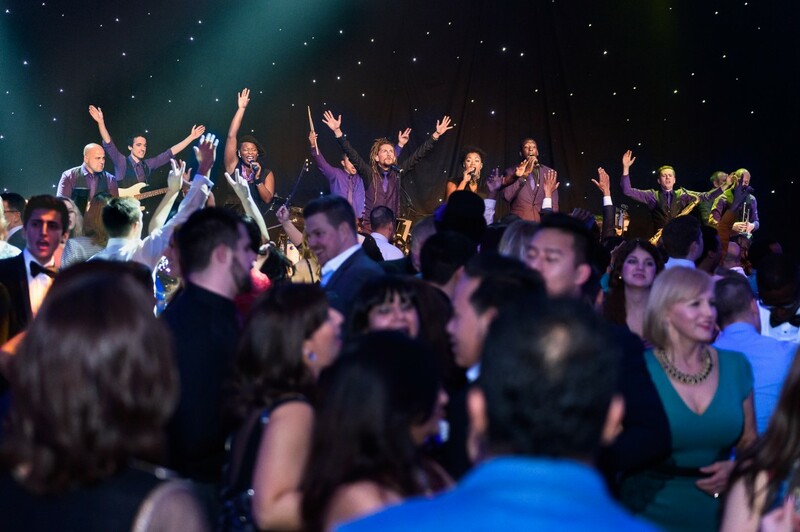 "We used Prestige band for our corporate Christmas party (housing association based in the Midlands) and they were worth every penny. Everyone was up dancing before the alcohol could kick in due to the variety and upbeat nature of the performance and they were the main reason everyone enjoyed the night. Very professional to work with and I would highly recommend Prestige for any function or event. 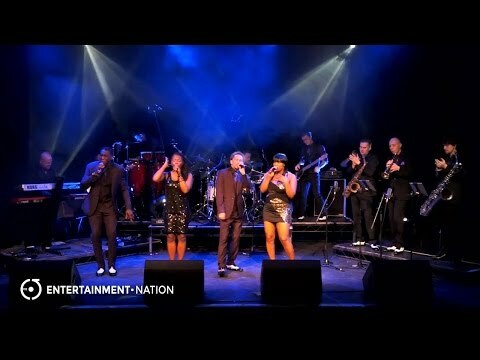 Adam Smyth, Christmas corporate party for WHG Housing Association, Birmingham - 7th December 2018"